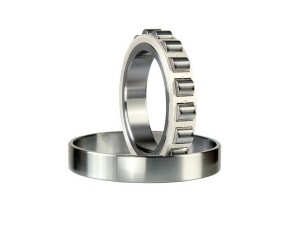 The high-speed wire rod mill bearings can work continuously and stably under high speed and high impact conditions, and have a longer service life. 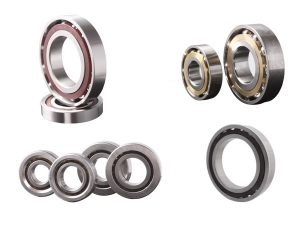 Due to the high yields of high-speed wire rod production line, if the bearing is damaged, will cause the entire production line shutdown and huge losses to the steel mills, therefore, the high-quality bearing is a key component of production line. 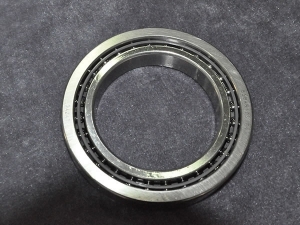 The inner and outer ring of LYZYC High-speed wire rod mill bearing uses high purity bearing steel or double vacuum smelted SHX bearing steel, combined with special heat treatment process, cold treatment process and material modification technologies, and specially processed rolling raceway with more precision, making that the fatigue life of this series of bearing is greatly improved. The long life bearings of high-speed wire rod mill produced by SHX bearing steel has a 3 times more fatigue life than the standard bearings. 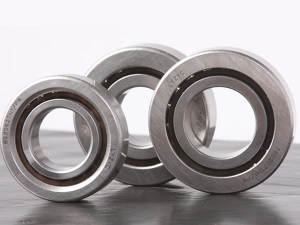 The LYZYC bearing can make the production line of steel mill have a longer maintenance cycle, reduce the unplanned downtime, reduce the maintenance costs, extend the service life of equipment and minimize the production losses.